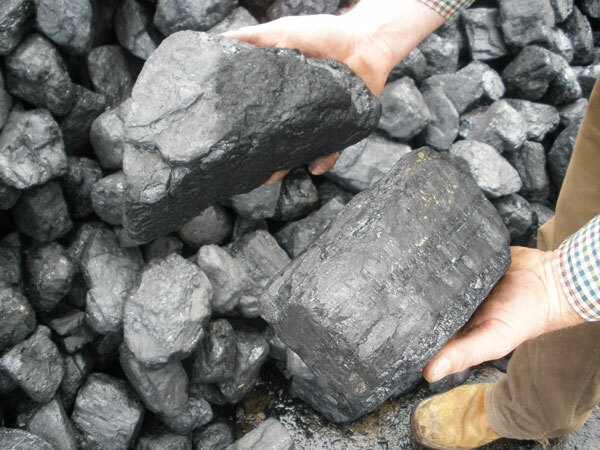 This is Top Quality British Coal, the pieces are very large making it ideal for a large open fire. 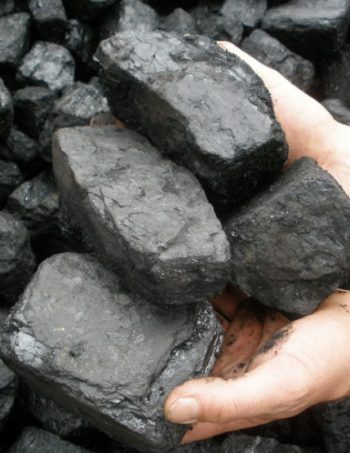 Quality Doubles House Coal that gives a lot of heat. 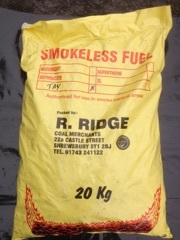 Ideal fuel for BBQ’s and Open Fires. 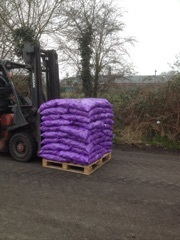 Available as Full or Half Pallet load. 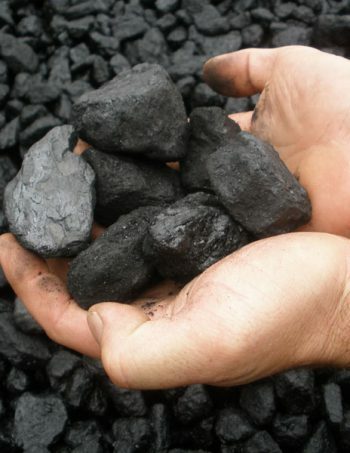 50kg Quality Trebles House Coal gives a lot of heat, ideal fuel for BBQ’s and Open Fires.